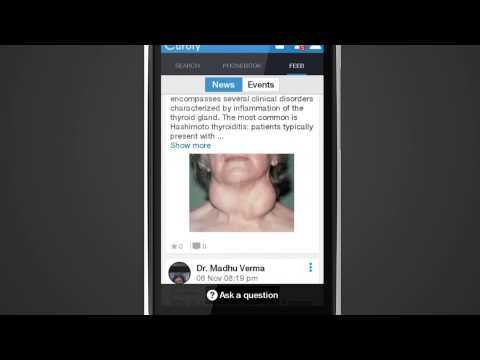 Curofy is a networking app that enables chat and case discussion among Doctors. With Curofy, Doctors can easily find other Doctors, chat with them, and connect to collaborate on patient cases and referrals. - Search for colleagues, old classmates on basis of filters & connect with them instantly. - Read latest medical news, interesting cases and stay aware of the latest happenings. We are EXCLUSIVELY for Doctors! Curofy has been featured on CNBC, Economic Times, Indian Express, Yourstory etc. and is hell bent on easing a doctors’ life!